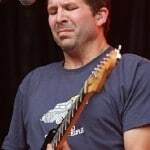 Congratulations to Lee Own, who is the winner of a pair of $60 Saturday tickets to DelFest, including Bruce’s performance, on Saturday May 24. 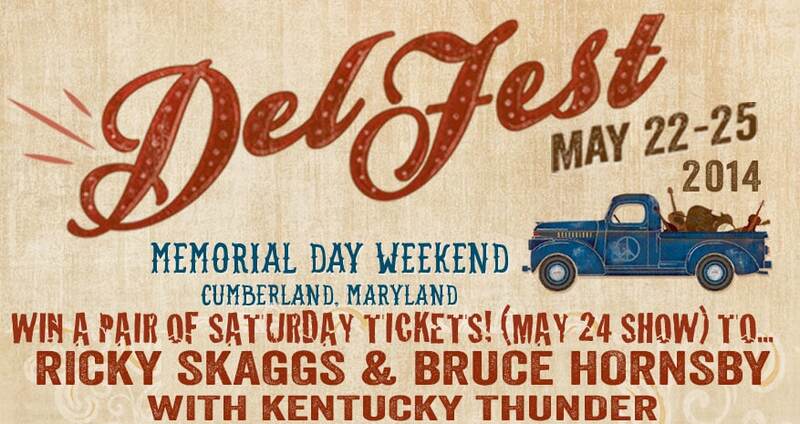 Lee – thanks for your donation to 20 Days of Bruce, and thanks to DelFest for so generously donating the tickets! 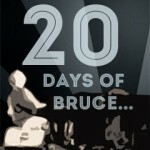 20 Days of Bruce runs from June 6 to 25 (see more details). 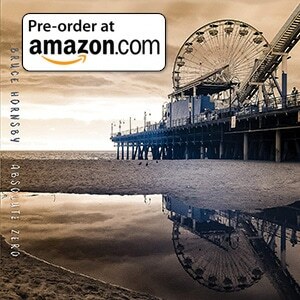 There is also rumour of a Daily Dose Day in June… much work is being done behind the scenes to put some contests and prizes together, not to mention some special music from Bruce!